Following in the footsteps of Periscope, Facebook launched Facebook Live in 2015, which — as the name suggests — lets you live-stream video directly from your Android or iOS device. 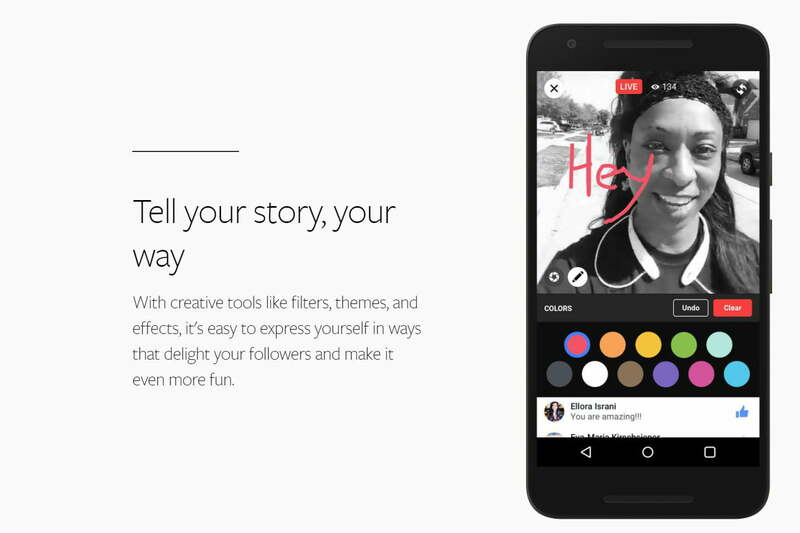 While initially limited to celebrities, now anyone can make their own live-stream. 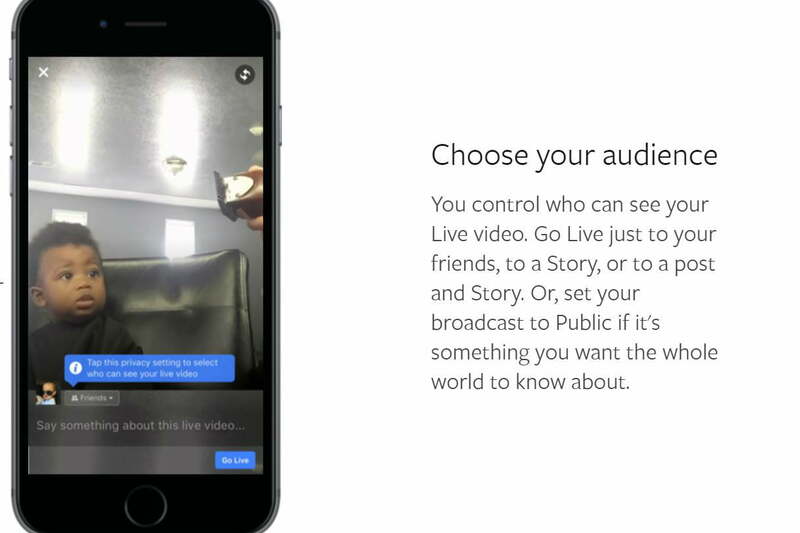 Creating and streaming live content might sound like a challenge, but setting up a live-stream within Facebook’s mobile app is a fairly straightforward process. For those curious about live-streaming video from your desktop, there are also a handful of solutions for doing so, but Facebook doesn’t officially support any of them at the present (although, broadcast studios should check out the Wowza ClearCaster, an officially supported bespoke piece of hardware for streaming to Facebook Live). That being the case, we’ll stick with the mobile solution in this article, as that’s what most people will be using. Step 2: Next, tap either the Live button or the “What’s on your mind?” field at the top, the latter of which will bring up a host of additional options including a Live Video button. Step 3: If this is your first time live-streaming content on Facebook, the app will ask for permission to access your device’s camera and microphone. You’ll want to grant permission, otherwise, you won’t be able to stream video from your device. Once done, watch the brief introduction video to see how the feature actually works. Step 4: Once the introduction has concluded, it’s time to get started. Describe your video at the bottom of your screen and, if desired, geotag your location or tag other Facebook users in your live- stream. Here, you can also add other information to your live-stream, including your mood. This is also where you can adjust your live-stream’s privacy settings as you can choose who can view your video. You can even choose the “Only Me” option if you want to test a recording a live- stream and don’t want anyone to watch just yet. When everything is set up and ready to go, press the blue “Go Live” button in the lower-right corner of the screen to share your scene with the world. Or, at least your friends, family, and followers. When you’re ready to sign off, simply tap “Finish” to end the stream — Facebook will automatically save and publish the video on your profile page so that anyone who missed it can watch it later. You can also change privacy settings to control who can see the video, or remove it entirely if you no longer want it to appear in your feed. 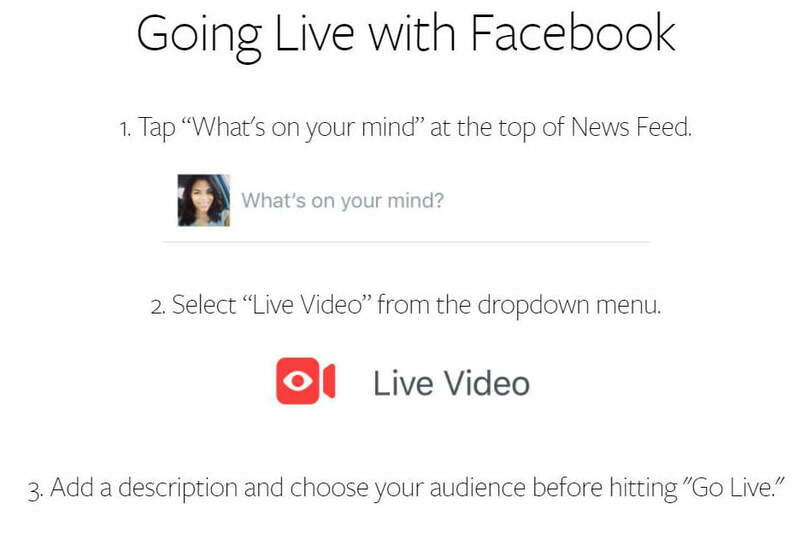 And there you have it — you’ve just made your first live-stream to Facebook! Not too shabby. Going Live on Facebook is actually pretty easy, but if you’re interested in taking your content further, you may want to consider upping the quality of your audio with an external microphone (Rode has options for both iOS and Android devices). Improving stabilization with a smartphone gimbal, like the DJI Osmo Mobile, is another way to stand out from the crowd. These accessories certainly aren’t required, but they will let you take your streams to the next level if you’re interested in doing so.